Get the beautiful outdoor living space of your dreams and transform your patio or pool deck today! A beautiful, customized patio or pool deck gives you even more reasons to spend time outdoors. 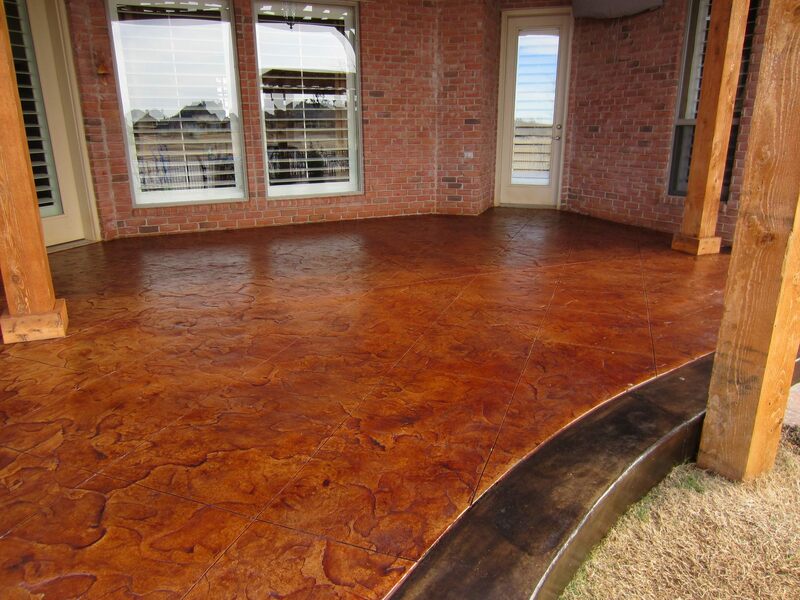 With a variety of finishes, colors, and designs available, Advanced Concrete Designs will work with you to get the patio or pool deck of your dreams! Tell us your ideas and we will make them a reality with custom designs and finishes. See our photo gallery for more pics! Is your pool deck ready for a facelift?